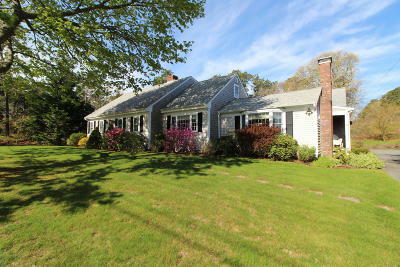 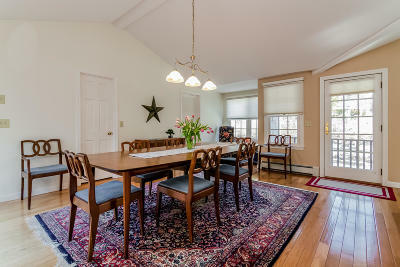 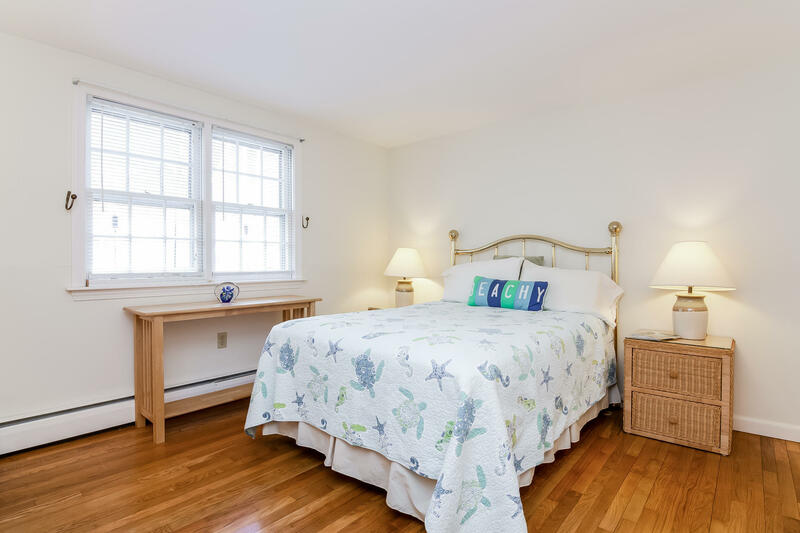 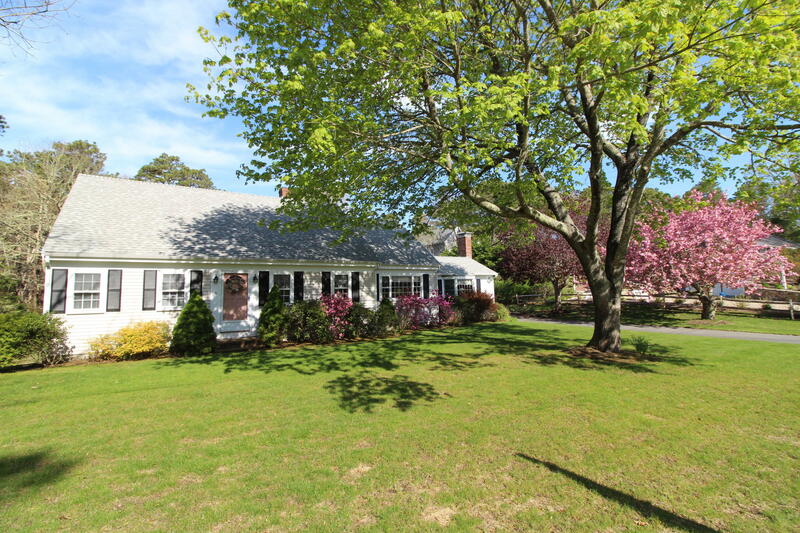 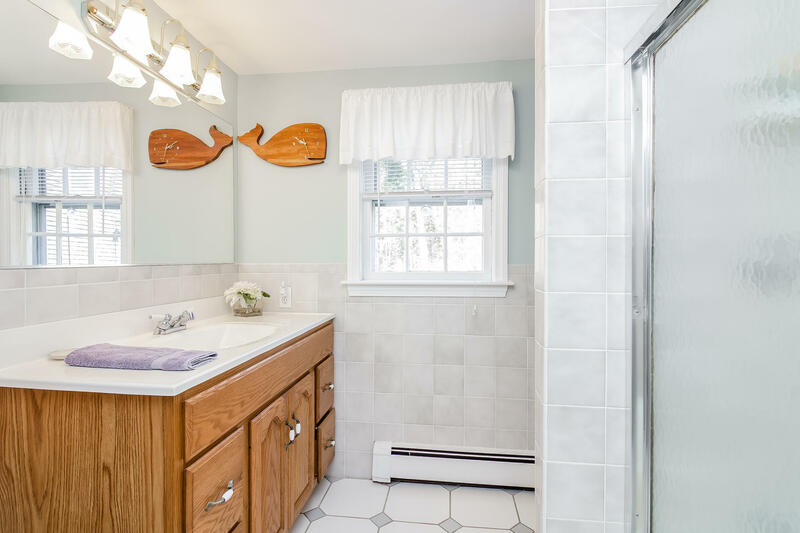 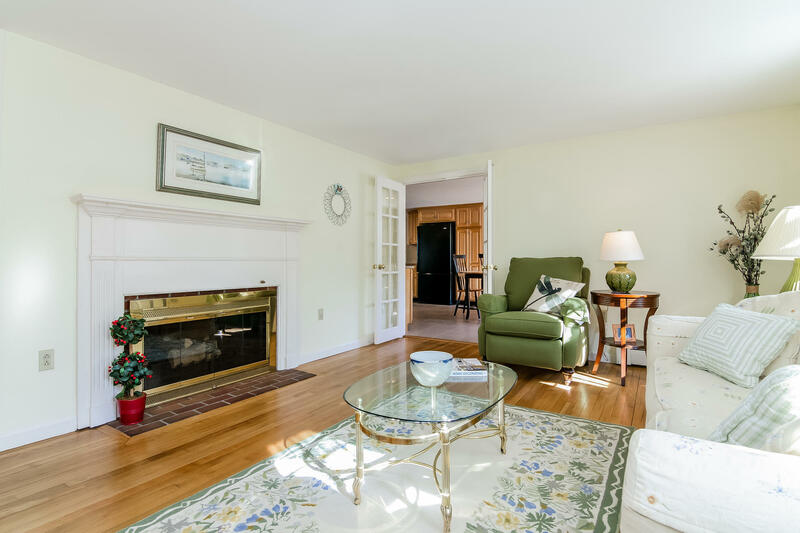 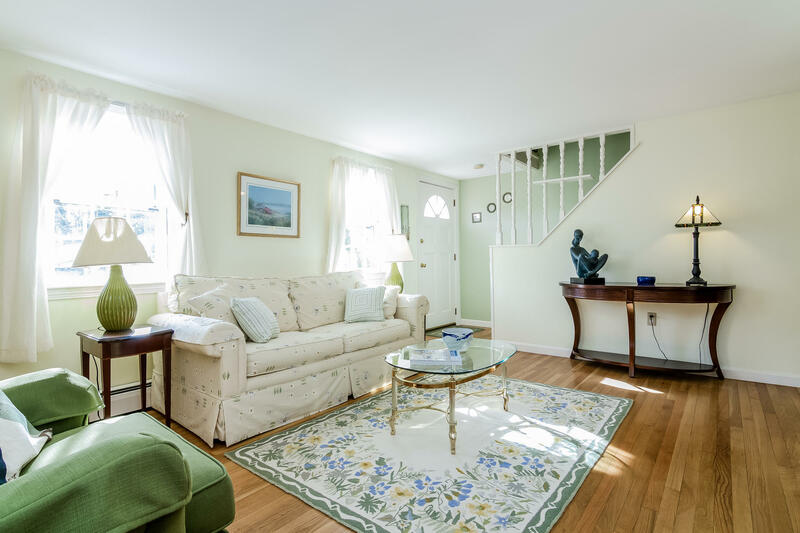 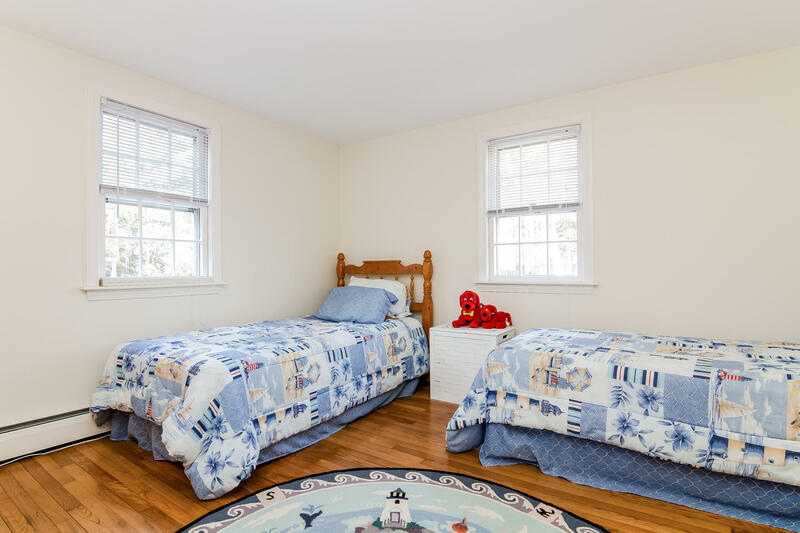 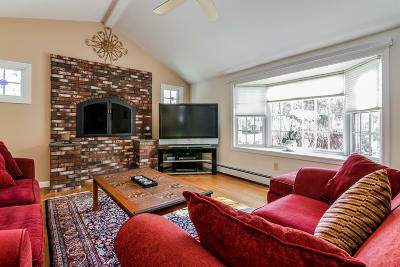 Situated between Nantucket Sound and the Harwich villages is this exceptional five bedroom expanded Cape. 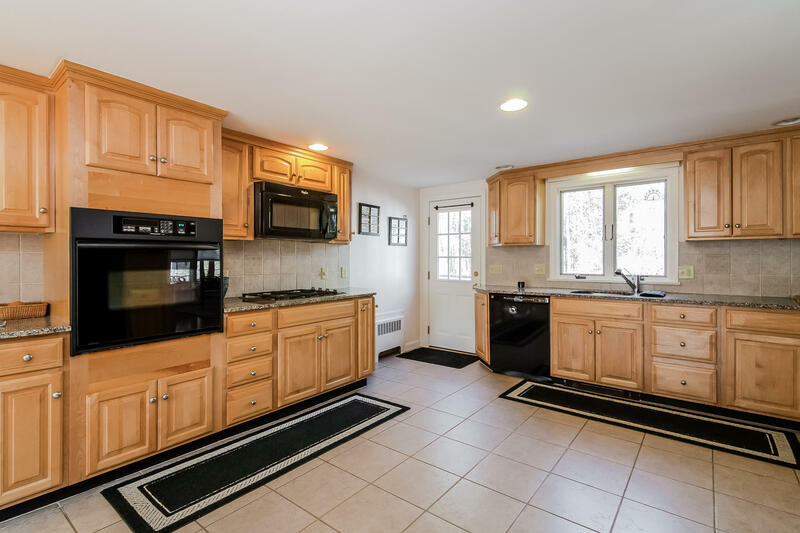 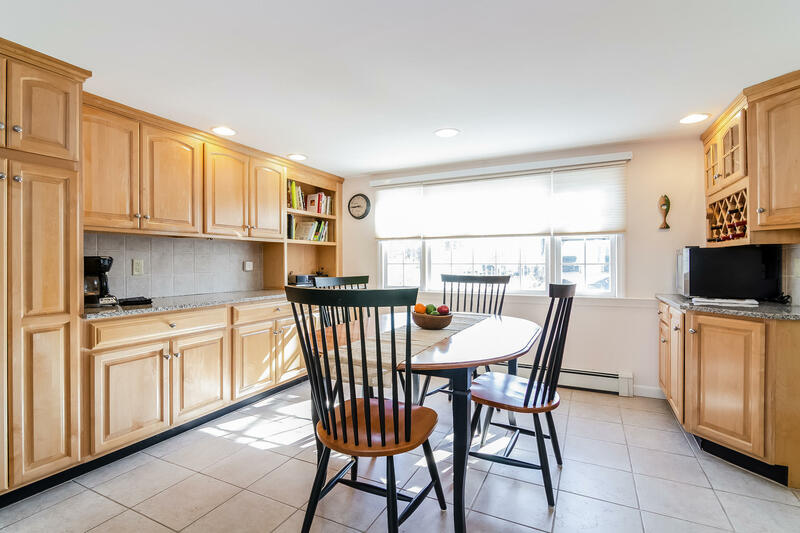 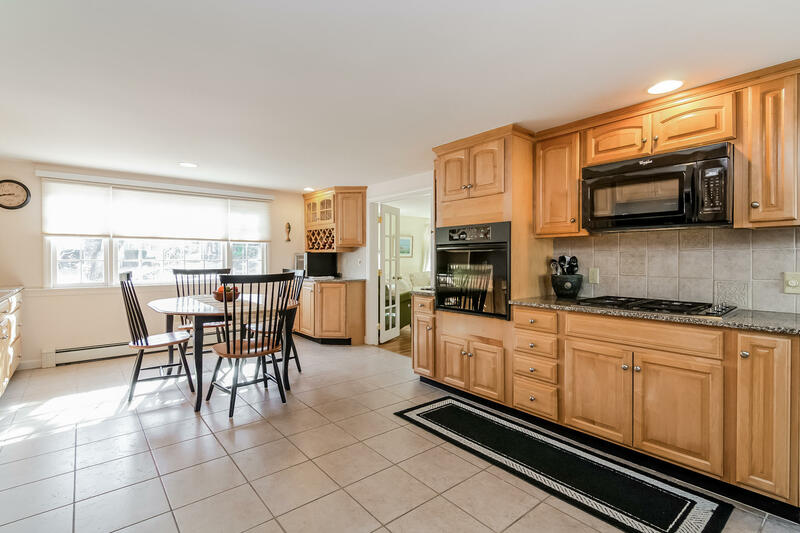 The spacious custom designed kitchen with granite counter tops has an area to sit and enjoy coffee hour or social gatherings. 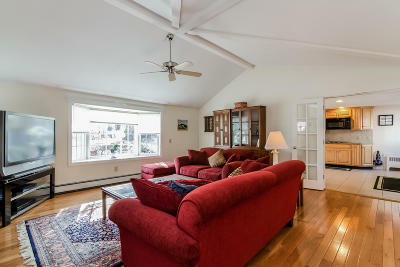 The large family room with cathedral ceilings and gas fireplace communicates directly with the dining room, kitchen and deck for grilling and entertaining. 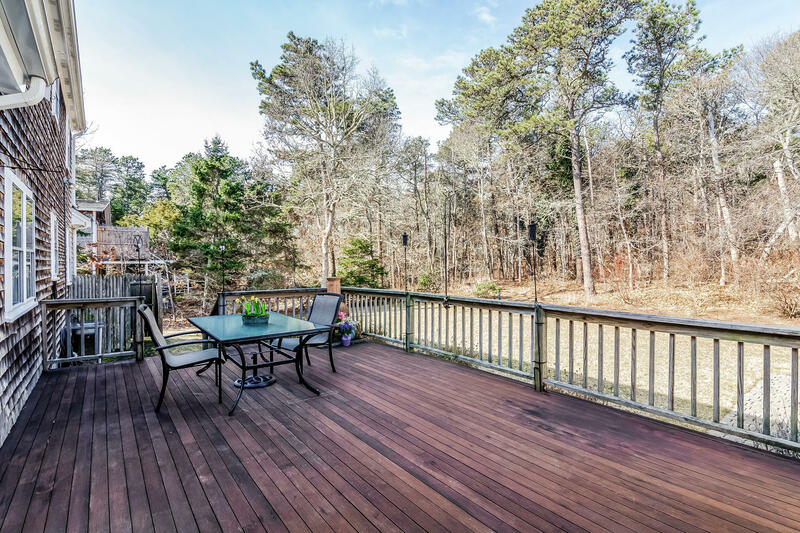 Enjoy the privacy and beautiful landscaping. 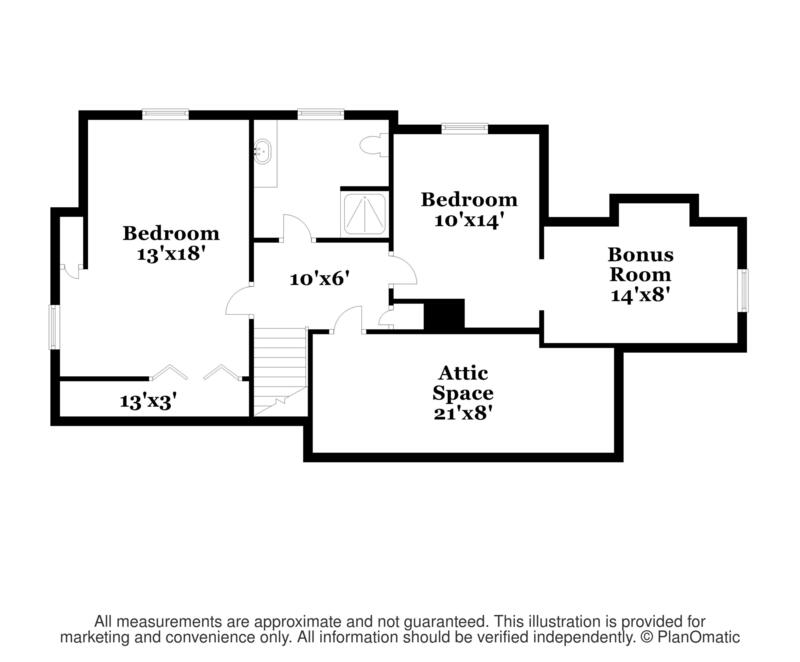 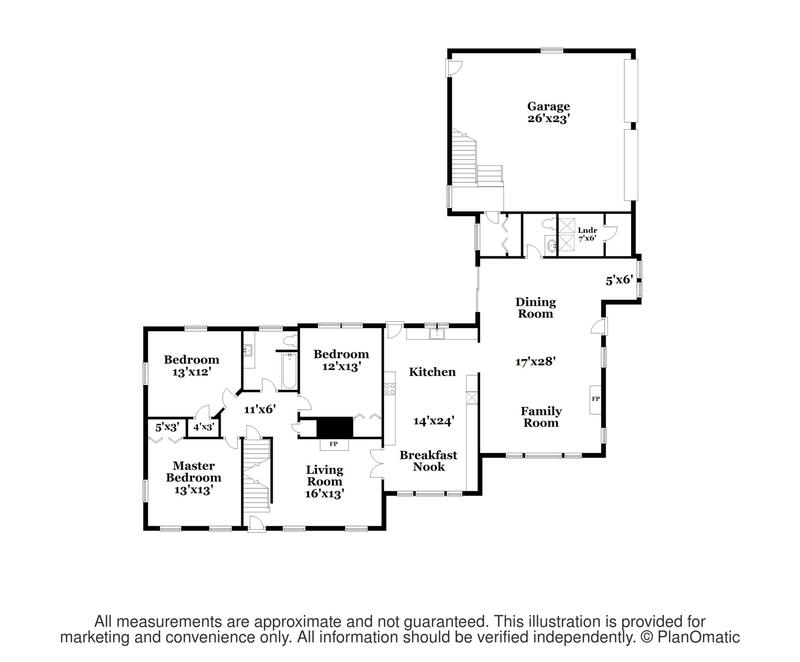 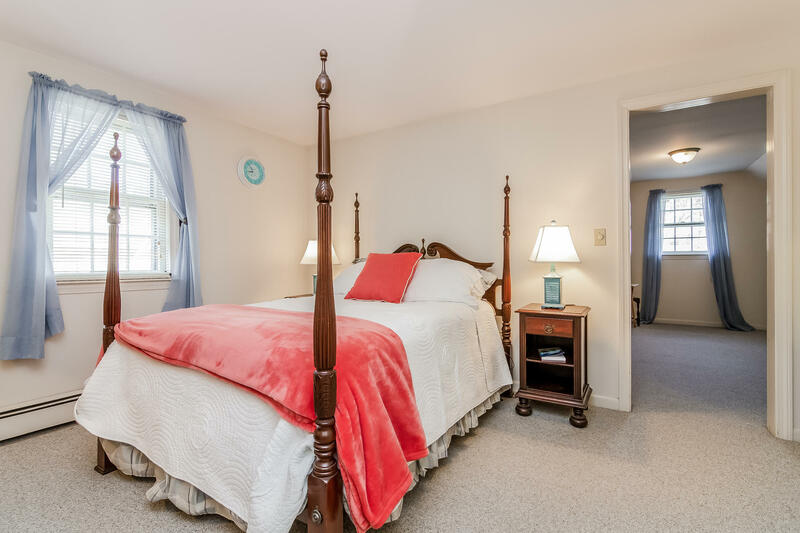 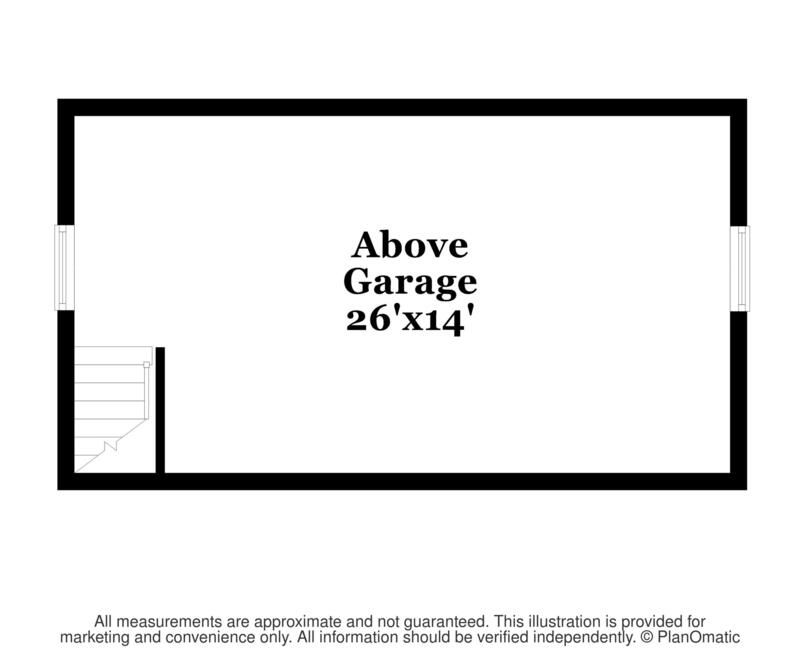 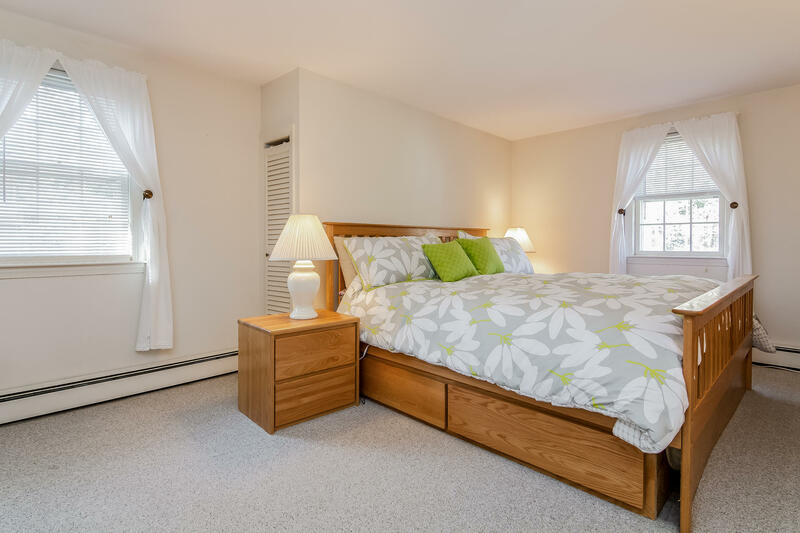 There are three bedrooms on the first floor and two bedrooms on the second floor along with a bonus room. 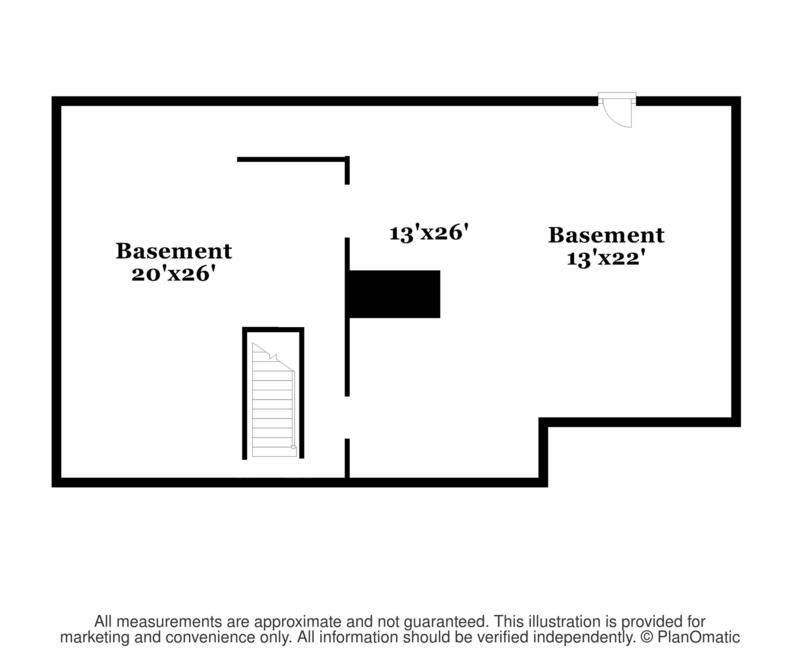 Hardwood floors, full basement, unfinished room over the two car garage and so much more! 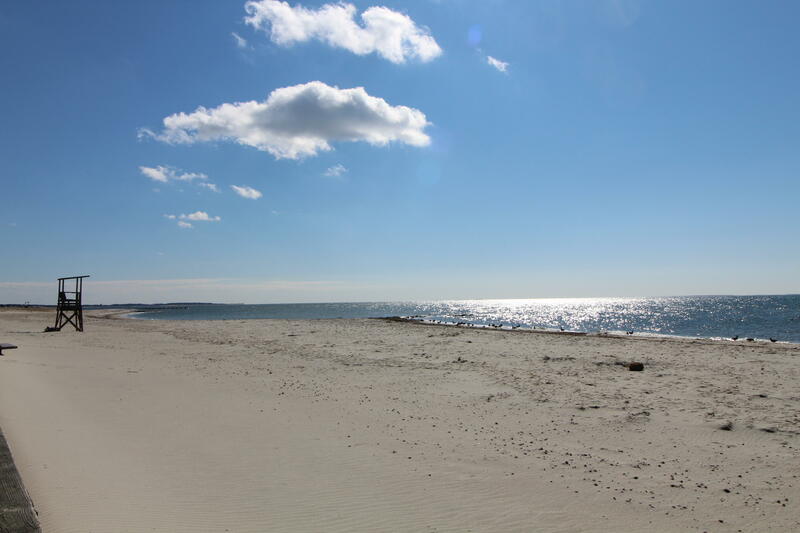 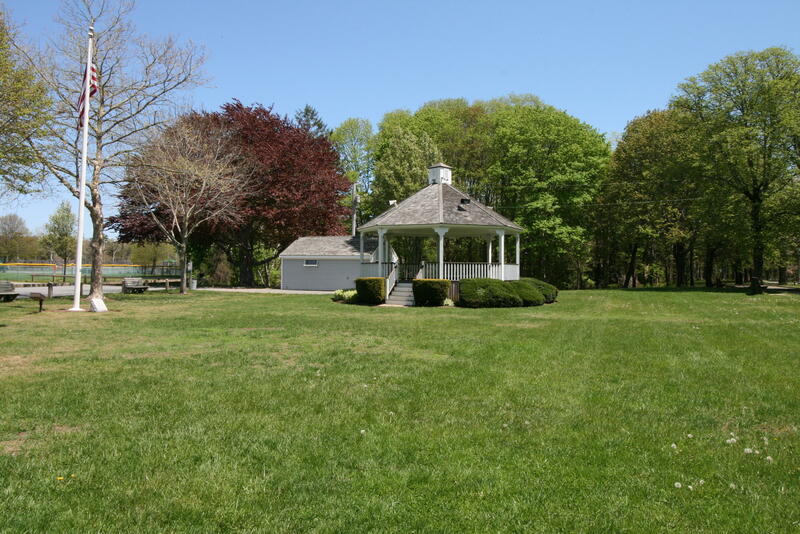 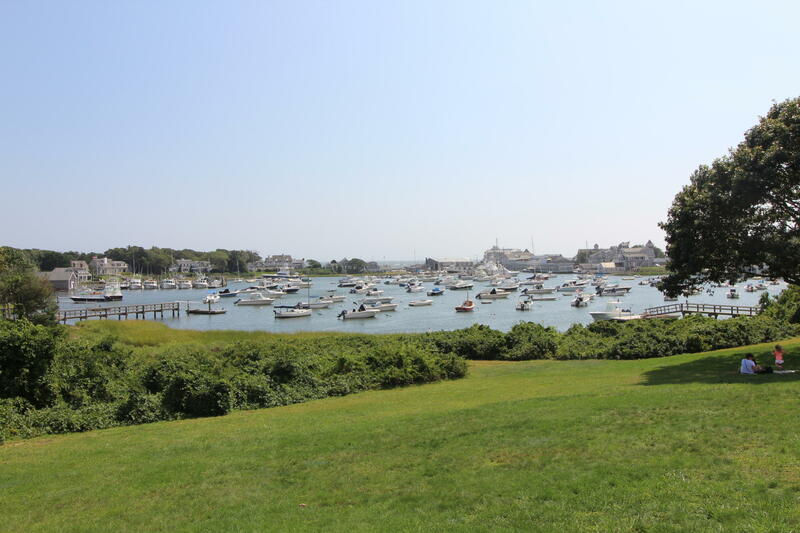 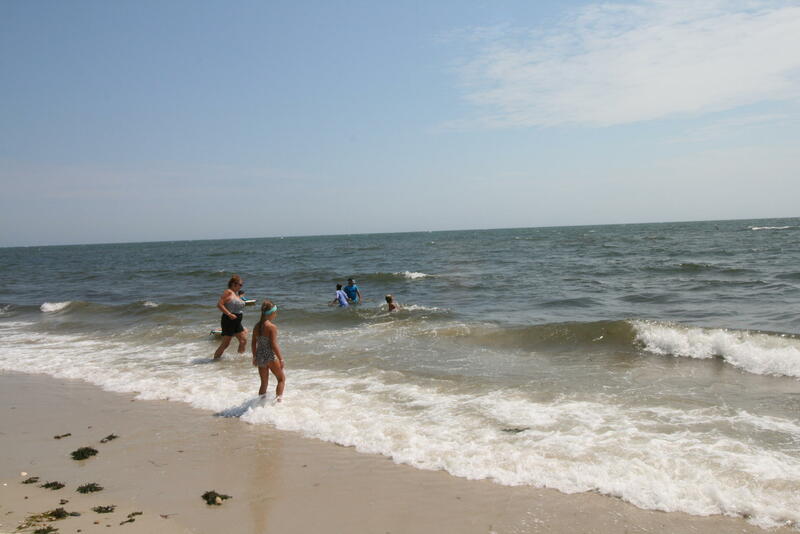 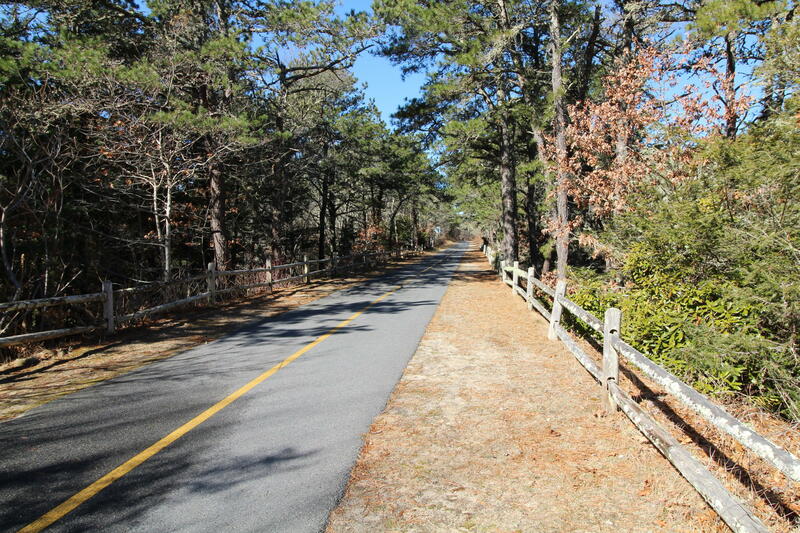 The bike trail is just a pedal away and the Nantucket beaches minutes down the street. 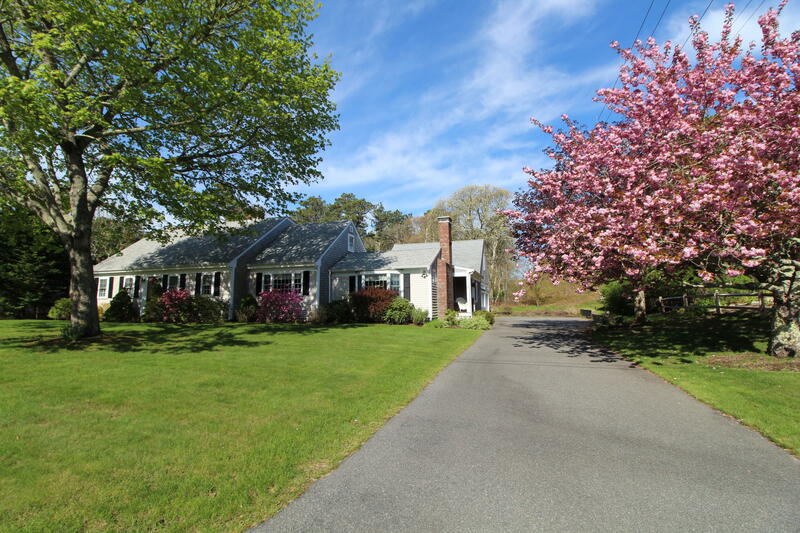 Directions to Property: Route 28 to Depot Road, take Heather Road on left to left onto Sterling.